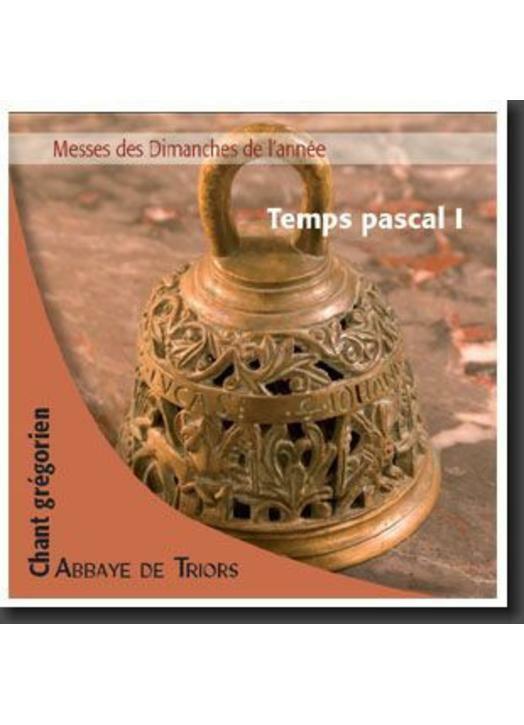 Recorded a cappella in the abbey church of Triors in 2009. Masses of the first 4 Sundays after Easter. - hymn "Salve festa dies"
- Sequence "Salve dies dierum"